Sheringham Distillery, then located in the tiny town on Shirley on B.C.’s Vancouver Island, was the big winner of the inaugural CASC in 2018, for its unique Akvavit. We caught up with Sheringham’s senior vice president, Terence Fitzgerald, when he was still breathless and “overwhelmed” from another recent win: Sheringham’s Seaside Gin was named the 2019 Best Contemporary Gin in the World. From Port Williams, Nova Scotia, Barrelling Tide distiller Russ Murphy says, “When you win 10 medals back to back, and the population of the town we live in is a few hundred people, it really put us on the map.” It doesn’t hurt, either, that the CASC results come out in winter, when Nova Scotia (and most of the country) warms to good news. Murphy believes Barrelling Tide’s wins over the last two years, including a Best in Class in 2019 for 5 Fathom Dark Rum, help bring attention to distillers throughout his region. “They see that a distillery in Nova Scotia can win best rum in the country. It validates that we can be the best.” He attributes an inquiry last year from Quebec’s Société des alcohols du Québec (SAQ) about carrying Barrelling Tide spirits, and the Nova Scotia Liquor Corporation listing the rum two weeks after this year’s CASC announcement, as direct results of the medal wins and resulting media coverage. CASC medal stickers help his bottles stand out on shelves. 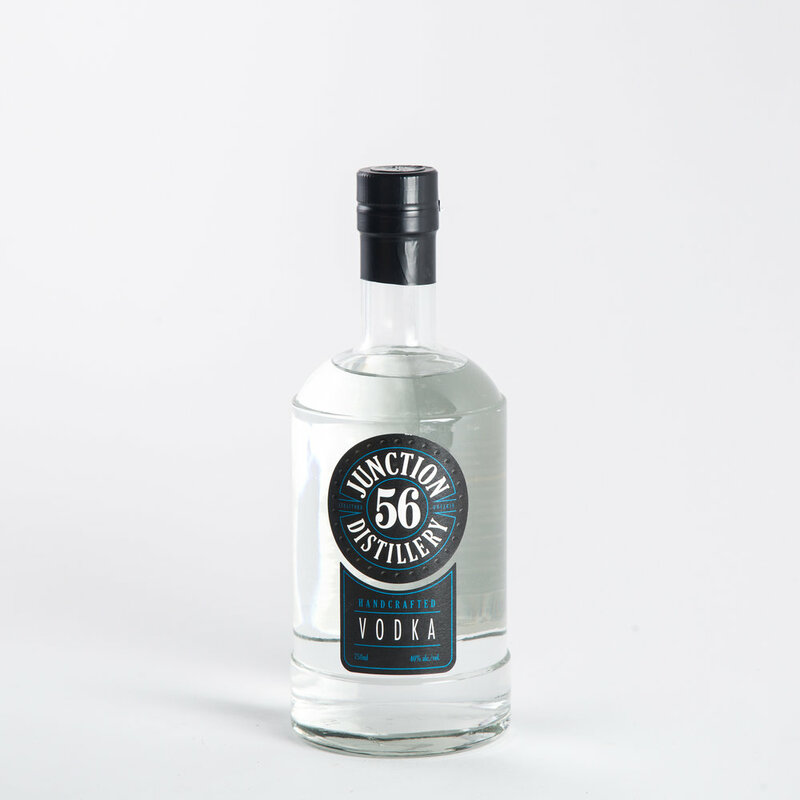 Junction 56 Distillery in Stratford, Ontario, knew exactly how to branch out beyond its hometown’s 30,000 population when it won Best in Class for Junction 56 Vodka in 2018. “We immediately announced the CASC award wins on our social media pages—Facebook, Instagram and Twitter—and boosted the posts to reach a larger audience,” says general manager James Donnelly. “Even without the boost, the post had the largest reach we have ever had,” he says. Donnelly also says the win helped leverage placement on Liquor Control Board of Ontario shelves, where bottles featured medal-touting custom neck tags. “This helped our product stand out on the shelf from other vodka,” he says, since LCBO stores don’t typically have dedicated local spirits sections. Junction 56 doesn’t overlook the in-house boost the medals gave it. 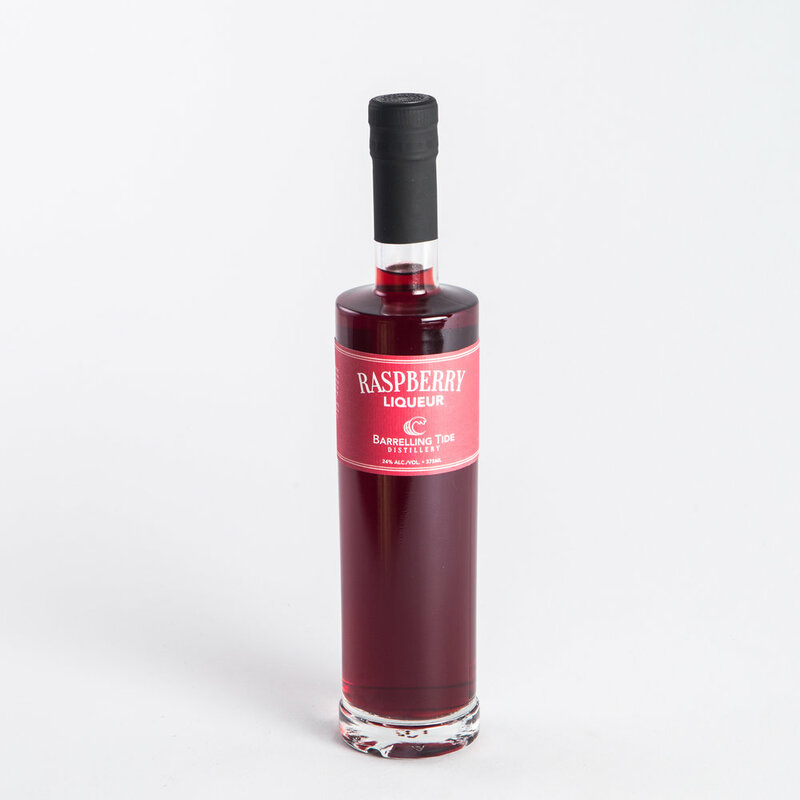 “We use our vodka as the base for several liqueurs, so we definitely feel the accolades it received have made us more confident that it is the right base spirit to use,” says Donnelly. Plus, the distillery has made its growing awards collection an attraction for distillery visitors by “making the medals part of the tour,” he says. View the 2019 results of the Canadian Artisan Spirit Competition.